Awning windows for your Chester and Delaware County home are an excellent choice. These windows are hinged at the top and open outward. They are usually wider than they are tall and their entire sash opens in order to provide full side to side ventilation. There are many places in which they make the ideal window choice. Alone, they may be used for smaller rooms like a bathroom and placed high so that the user still has privacy whether the window is opened or closed. Another popular choice is to place these windows above or below other windows to add architectural interest or increase the amount of natural light. These windows are designed to glide open and shut with the easy use of turning a simple to reach handle. Your home can be customized through which material, color or other details you choose. But whatever decision you make, you are going to love the final look. Perfect for ventilation. 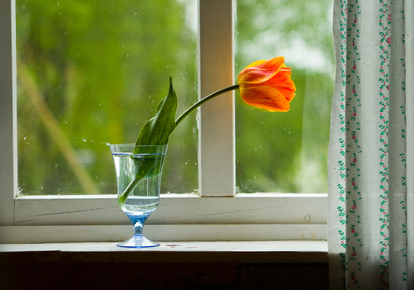 Larger windows can be difficult to open to wide or leave open. Yet these small windows are ideal for opening to get fresh air and there is little worry of problems like an intruder getting in through this window. Weather tight construction. Due to the size and construction they can even be left open during some rainy conditions without concern for letting water get in and cause damage to your flooring or furniture. Contemporary look. Although it is mostly an accent, this style of window does offer a contemporary look for your home. When it comes to weighing your options and making the best decision possible, you need to work with a team that is there for you. 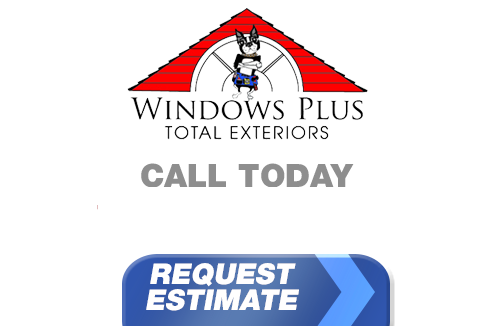 At Windows Plus we offer a wide variety for our customers but also make it a point to help them understand their choices. This even means offering advice for how to make the smart choices for your home. With close to 30 years of experience dealing with local customers for Chester and Delaware County awning windows and related services, we know what it takes to offer the best in handiwork and customer service. Contact us today so we can get started. You are going to be glad you made the choices you did and love the look of your new awning replacement windows.